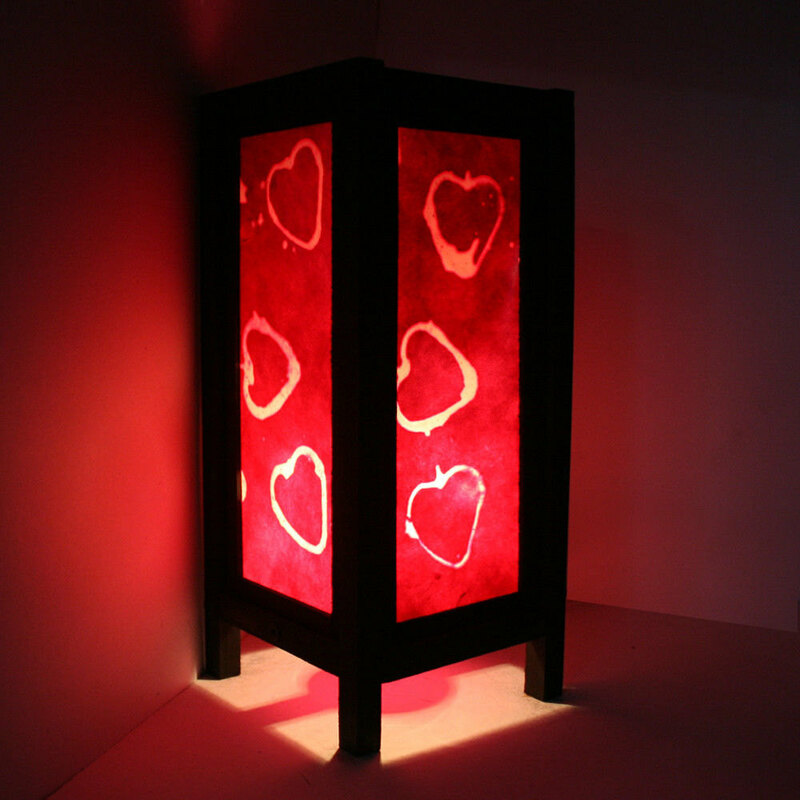 Valentine’s Day is not too far away, actually it’s just a matter of days until the one you love expects a nice surprise. 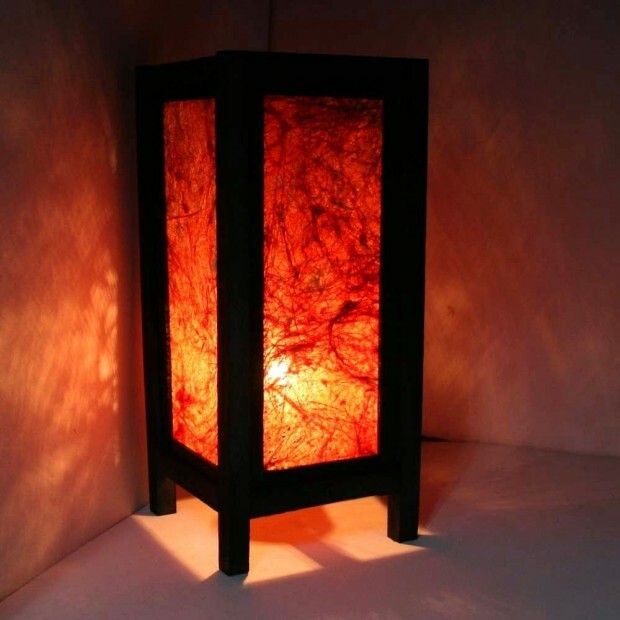 So, the question is have you got a surprise ready for them? 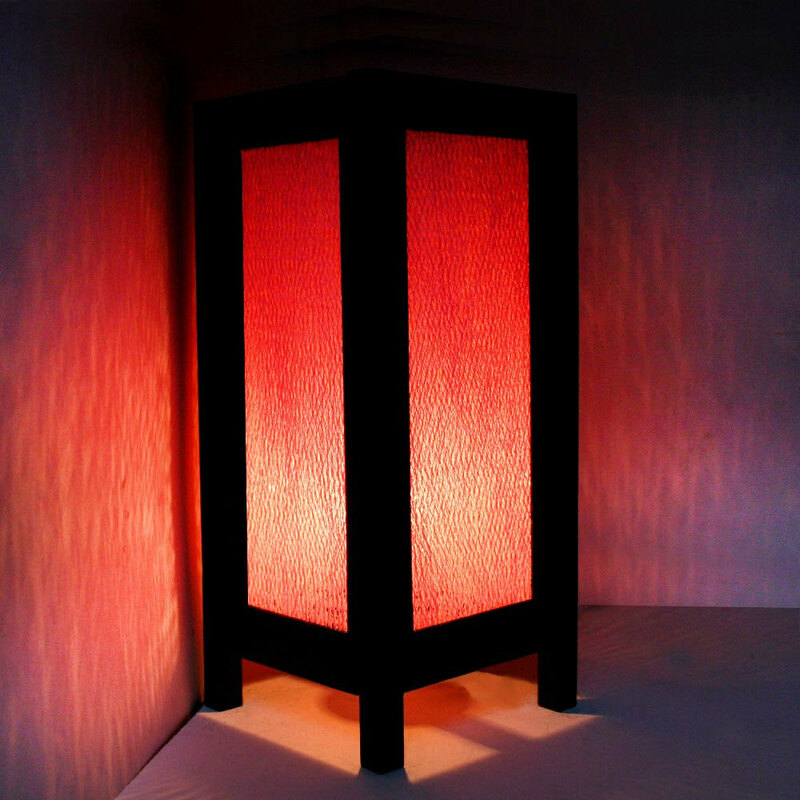 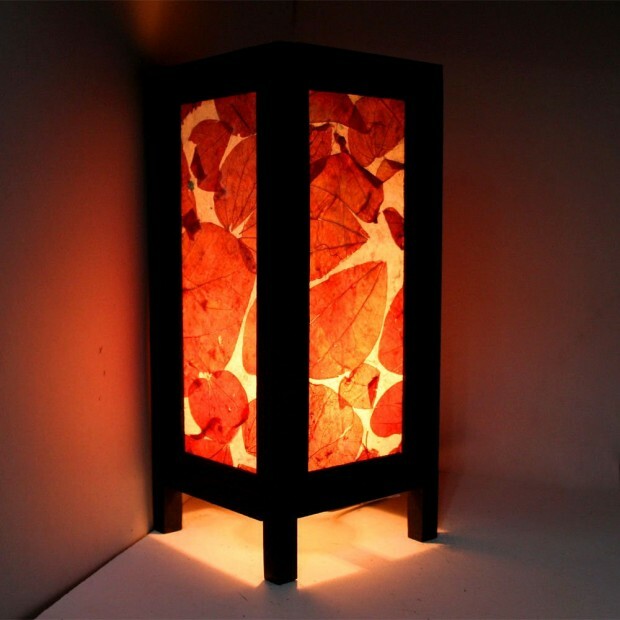 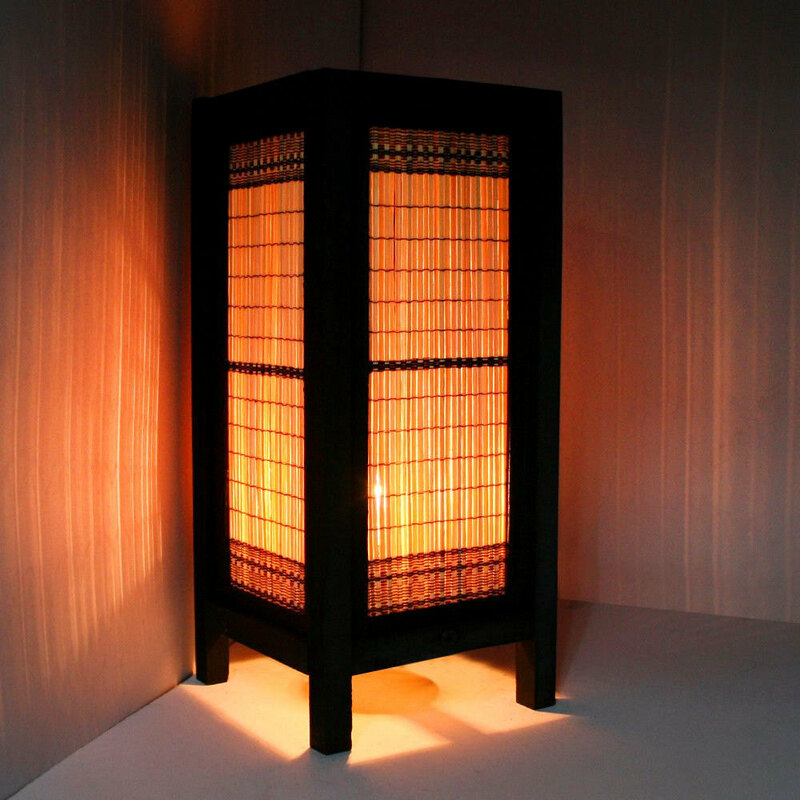 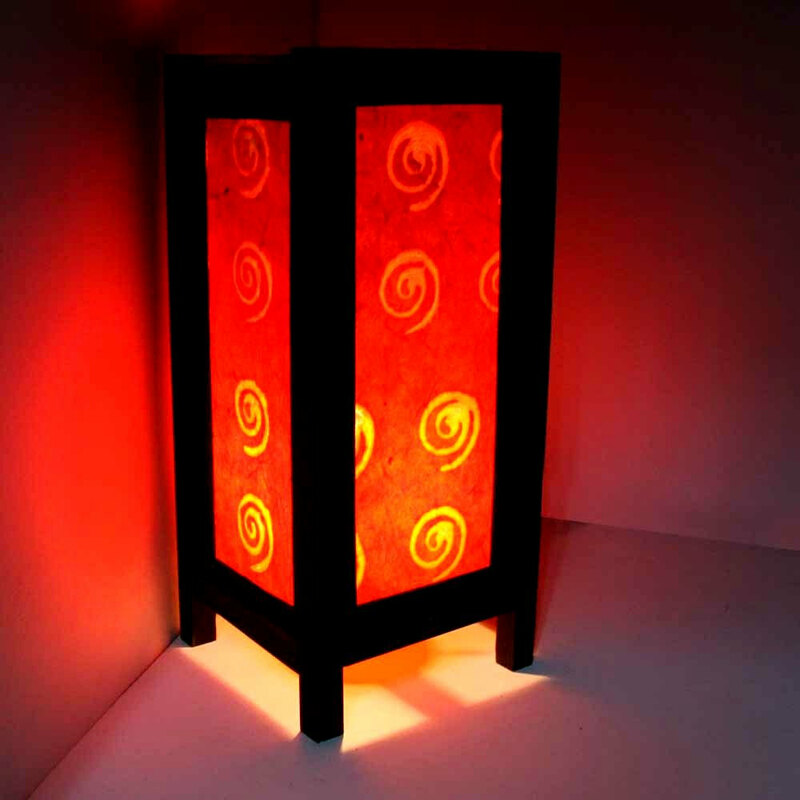 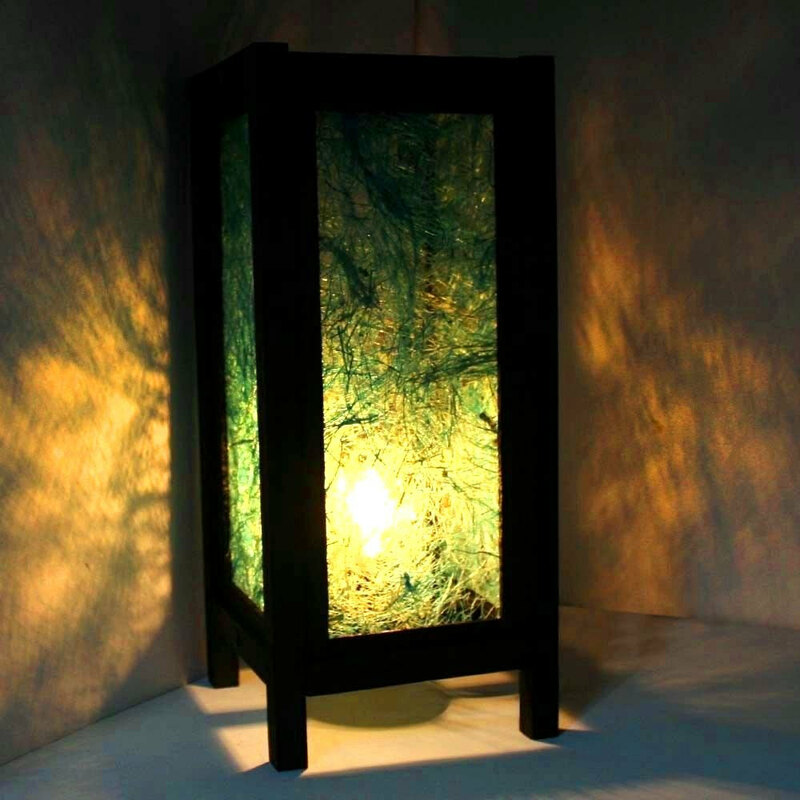 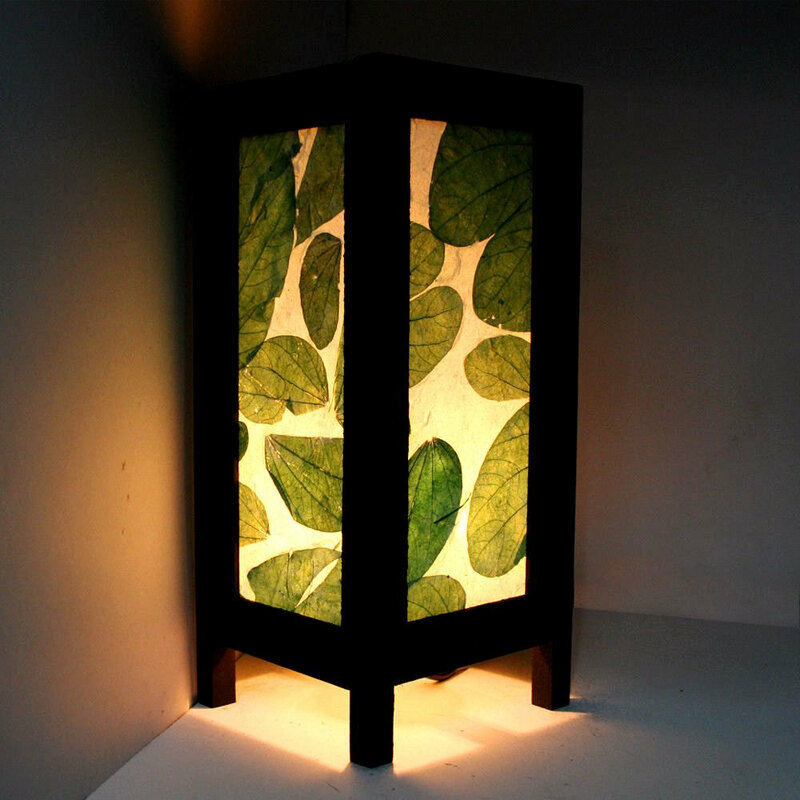 If you don’t, and even if you do, take a look at this collection of 18 elegant handmade lanterns for a romantic ambient and get one if you want to make a nice and romantic ambient for your Valentine’s dinner with your loved one. 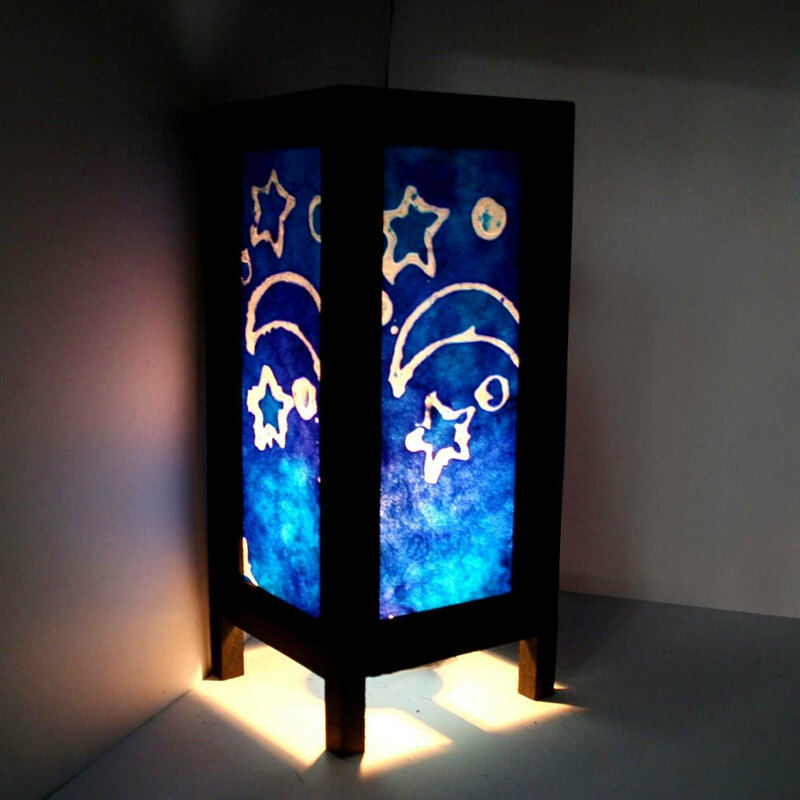 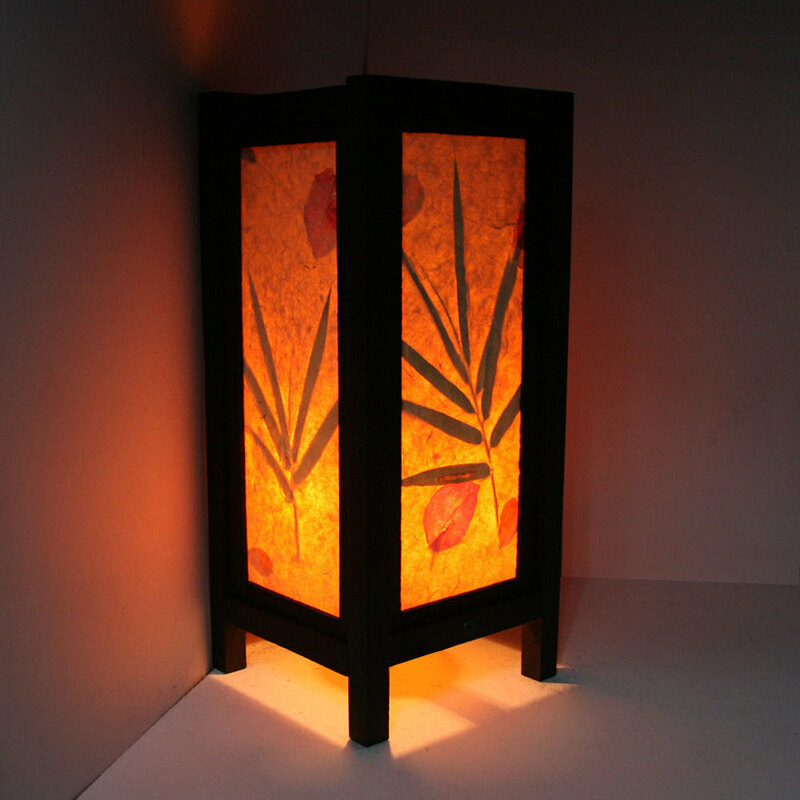 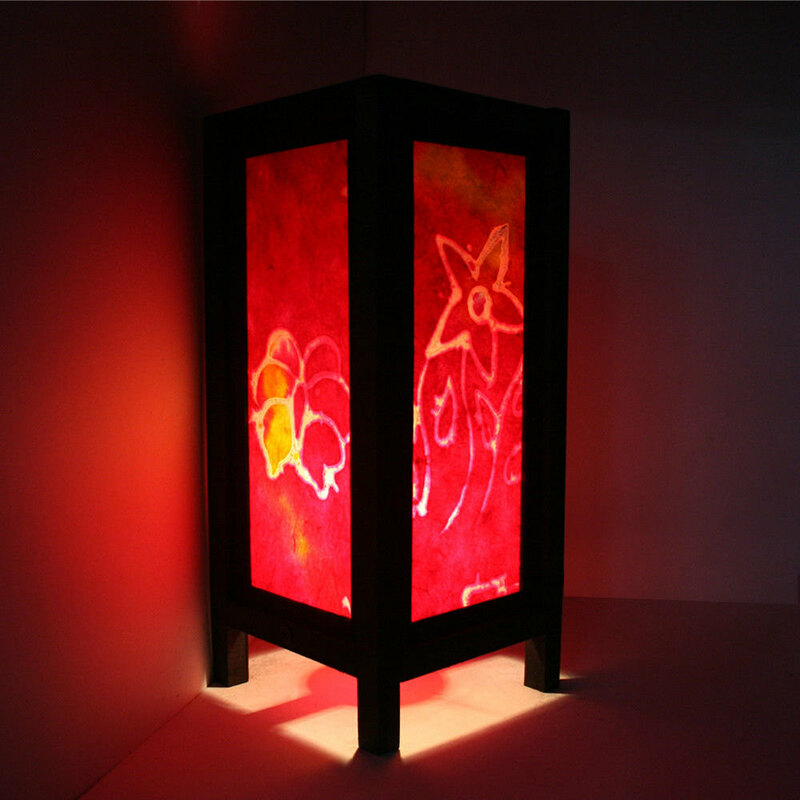 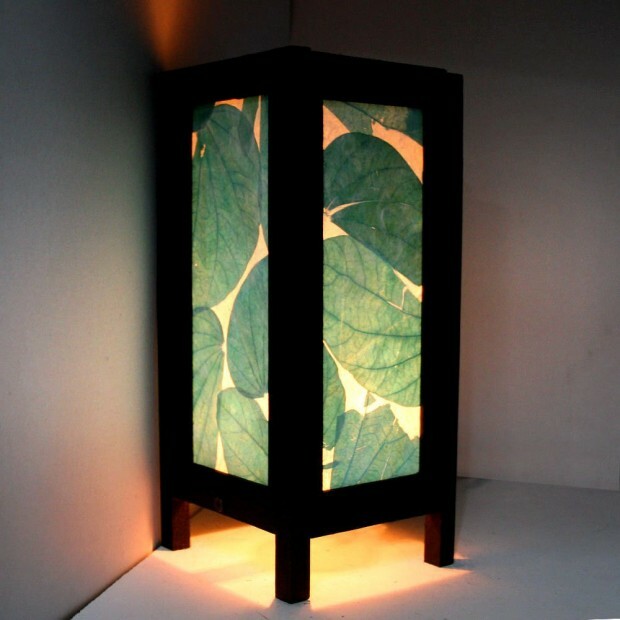 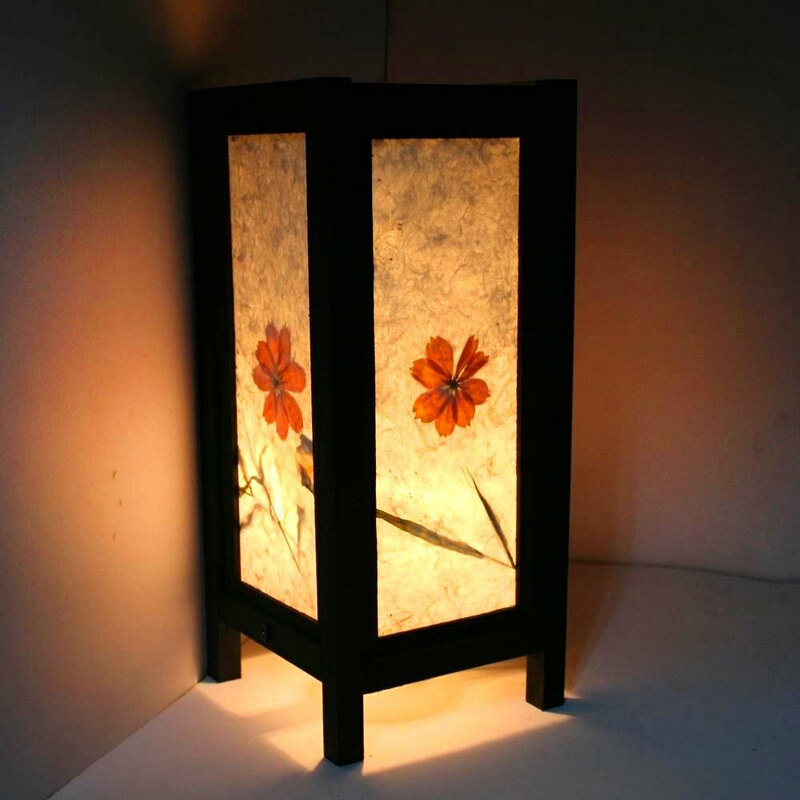 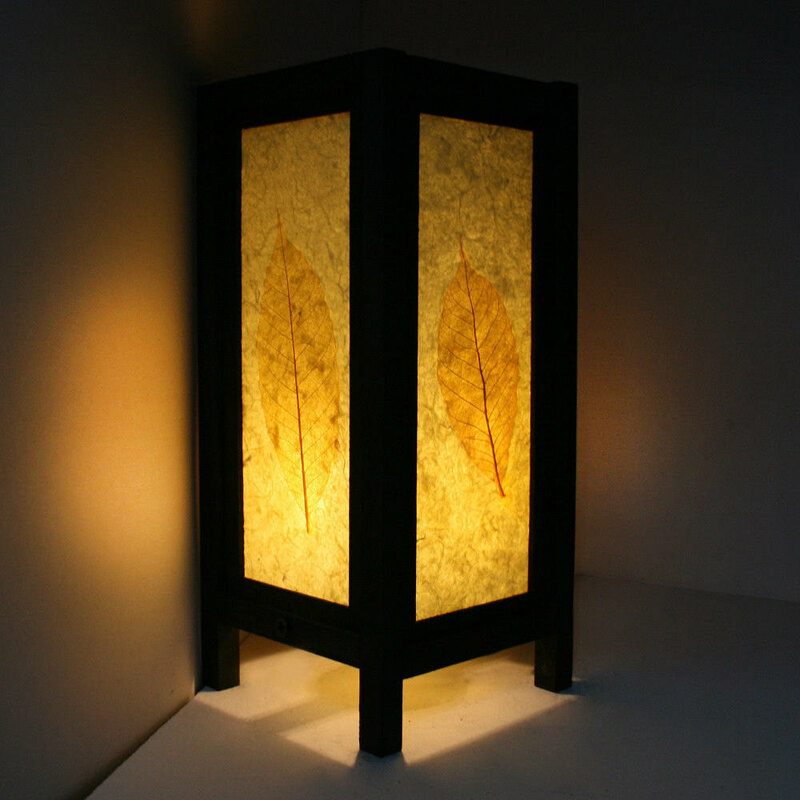 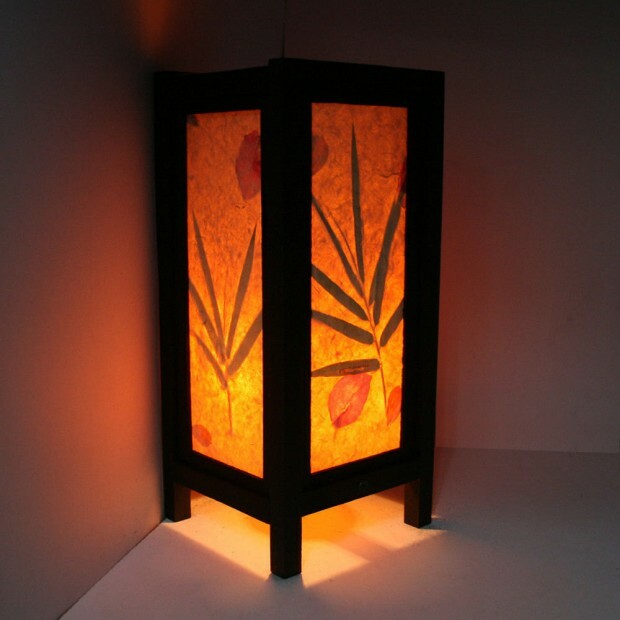 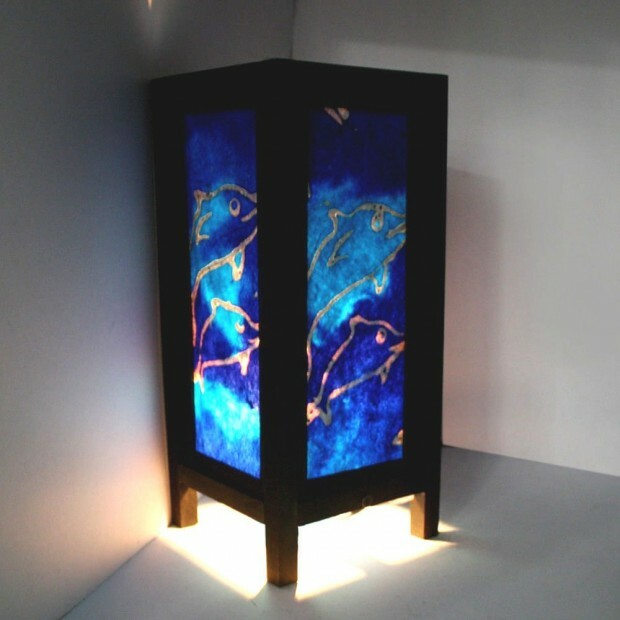 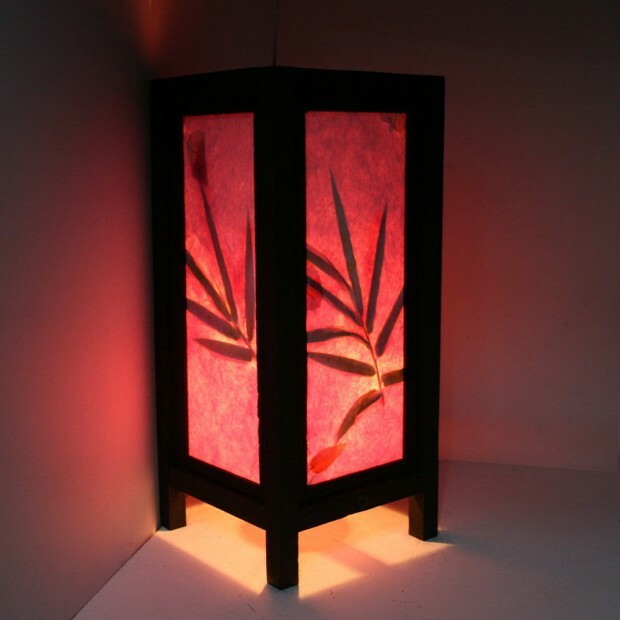 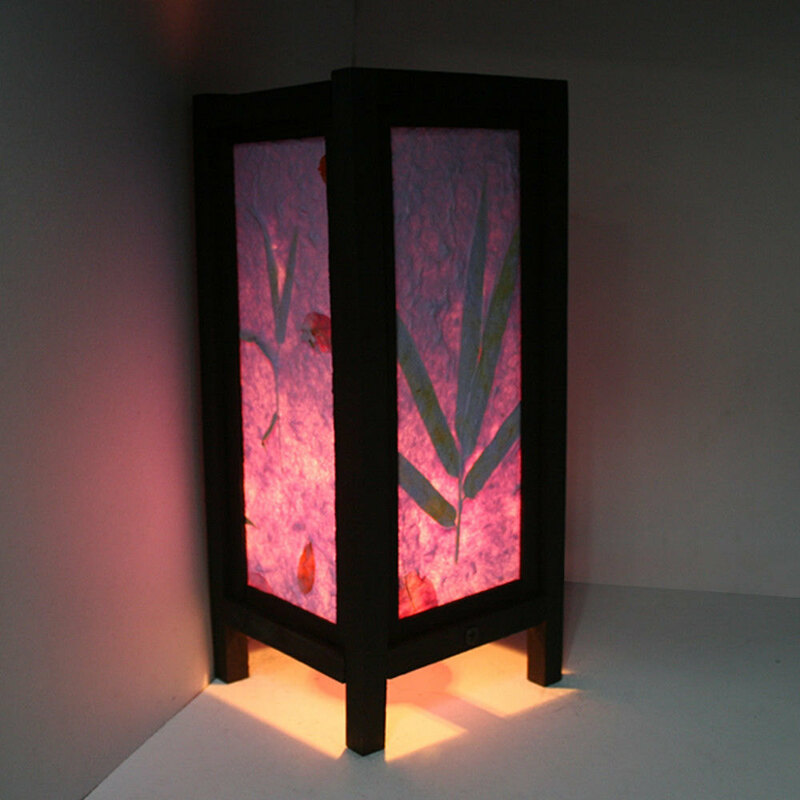 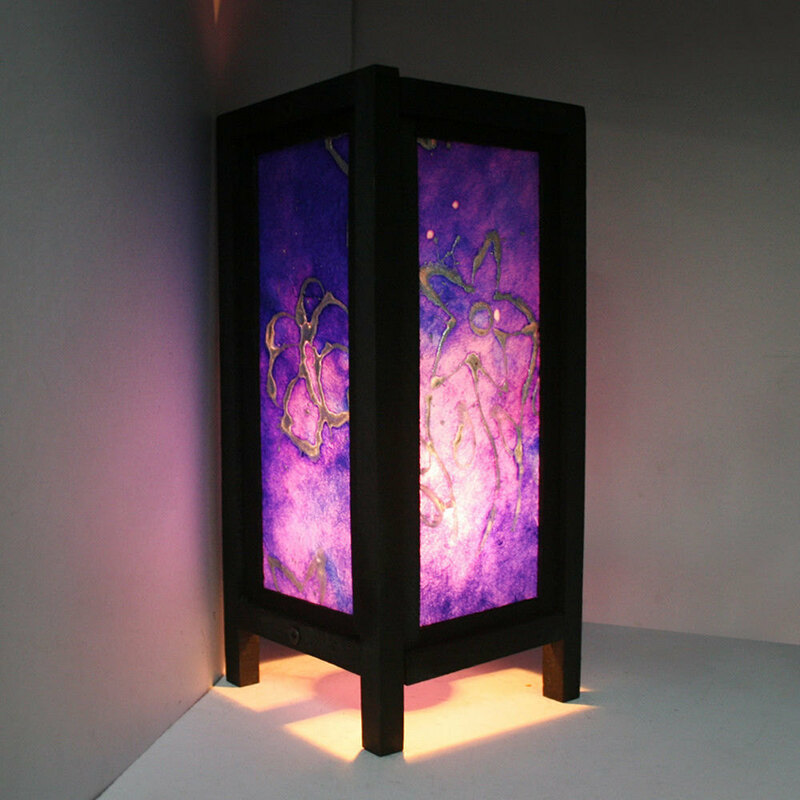 All of these cute lanterns are handmade which means that they are extremely unique and almost impossible to find in stores, so you can be sure that the one you’re creating the surprise for will never have seen such a lantern and ambient anywhere before.